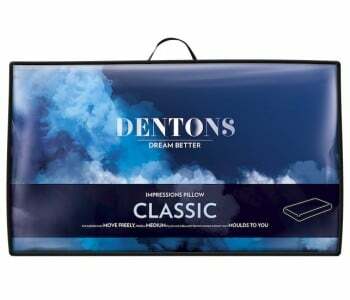 Dentons offers the world's greatest range of shaped therapeutic pillows; its innovative approach aims to fulfil the different shape needs of individuals. 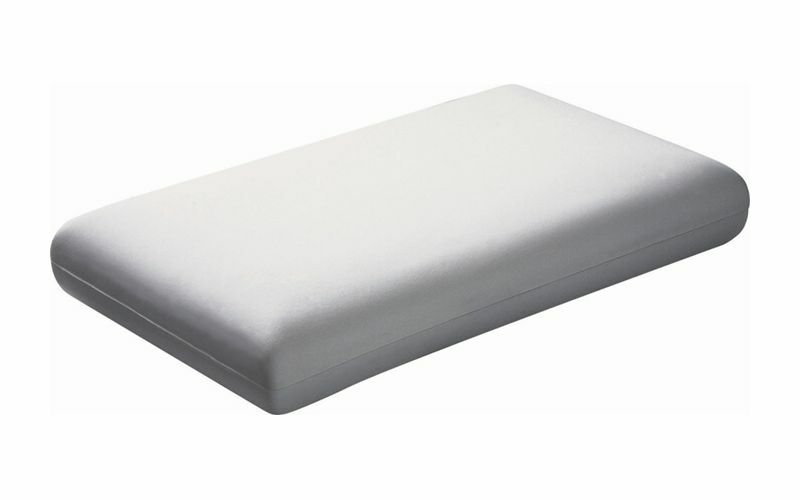 All the range are designed in consultation with Physiotherapists, Chiropractors and Orthopaedic specialists and manufactured with the latest state of the art materials to give you the best sleep possible. 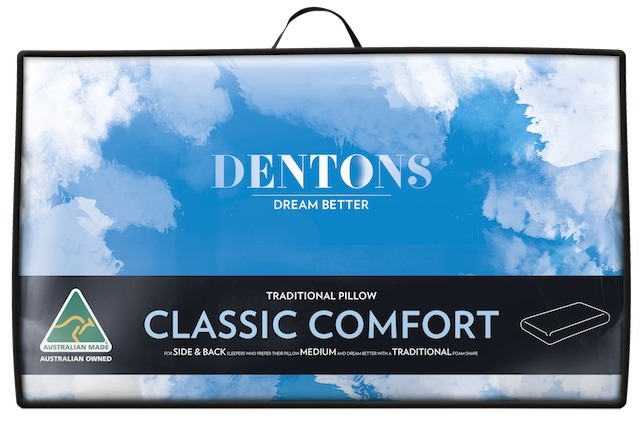 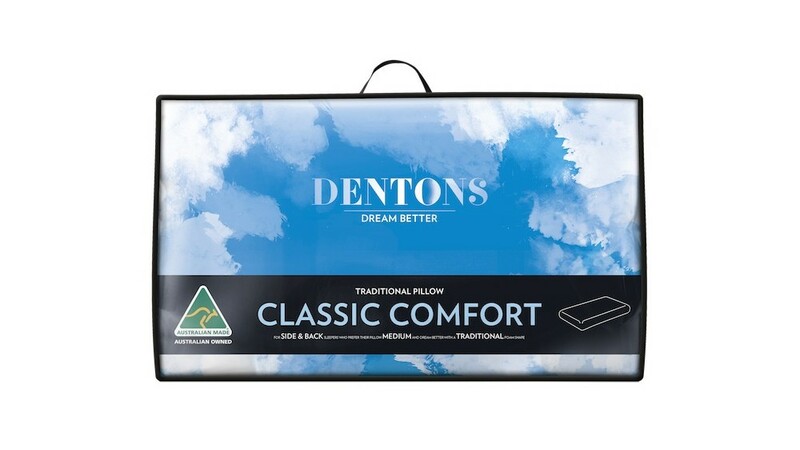 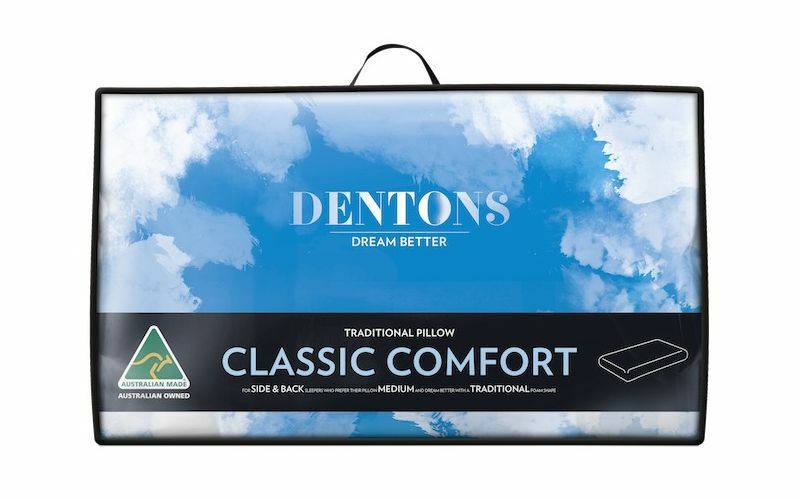 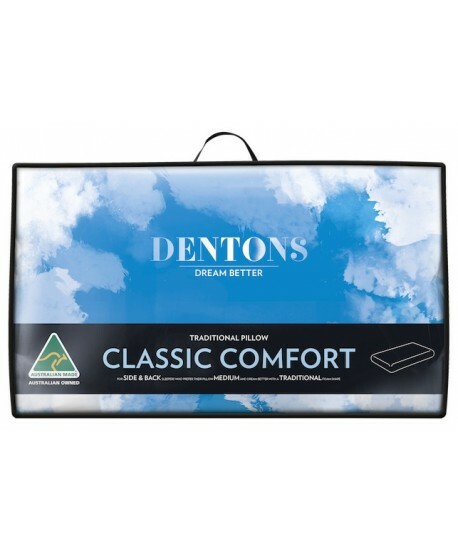 The Dentons Comfort Classic is the pillow best suited for most side sleepers and large-framed back sleepers. 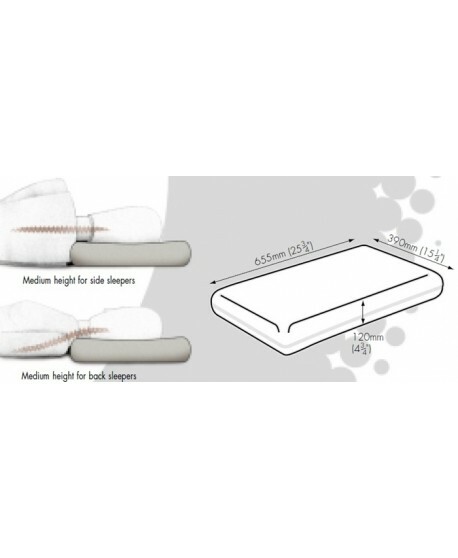 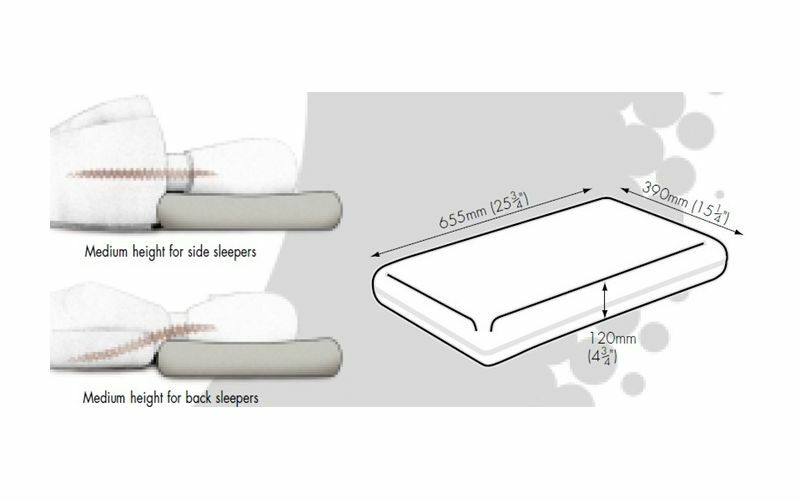 Its supportive and high density foam moulds to head positions that change with every sleeping movement, thereby providing optimum comfort and support. 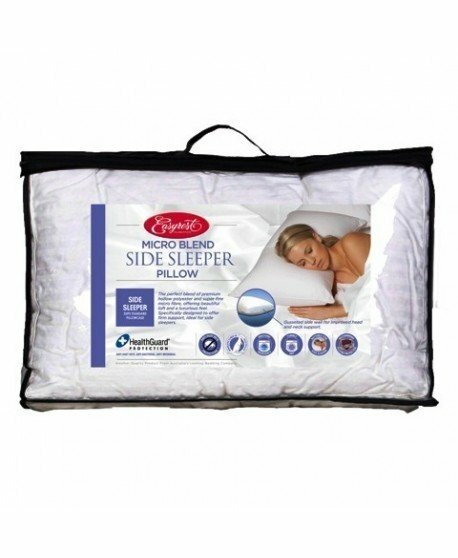 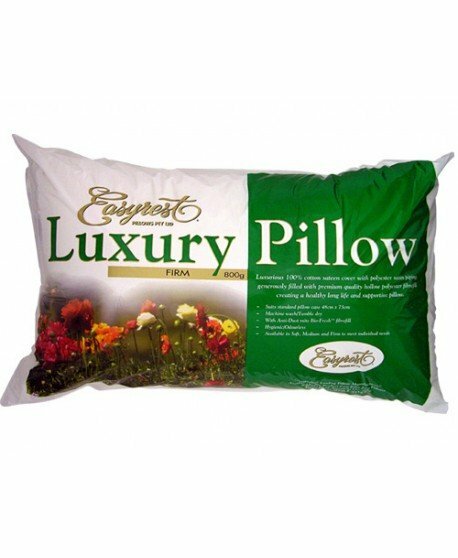 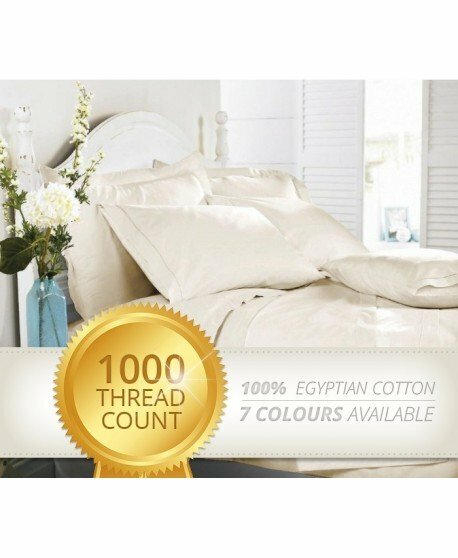 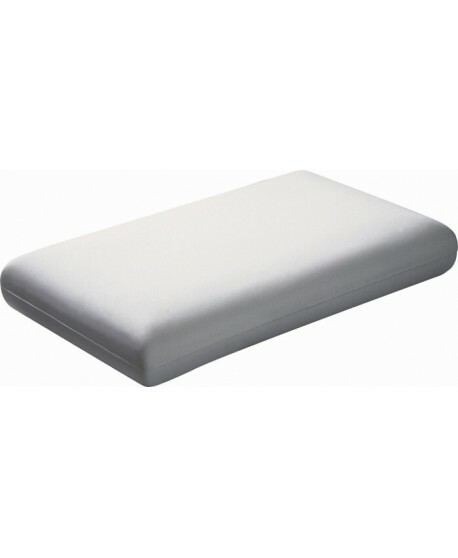 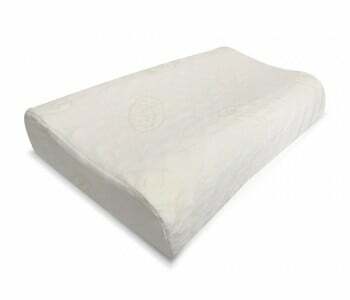 This prevents neck pain that commonly results from an excessively soft, un-supportive pillow. 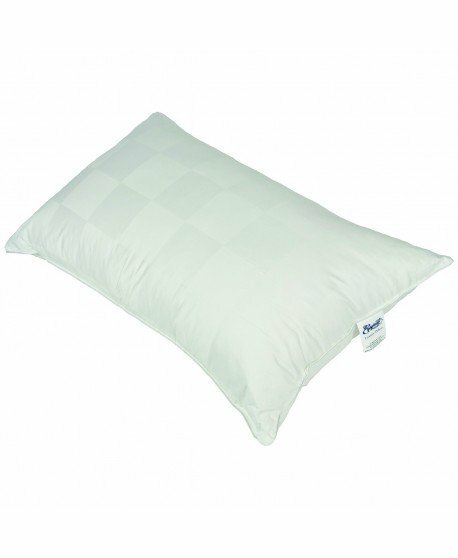 Children and small-framed back sleepers can experience the same benefits offered by the Comfort Classic with our Comfort Lowline pillow.